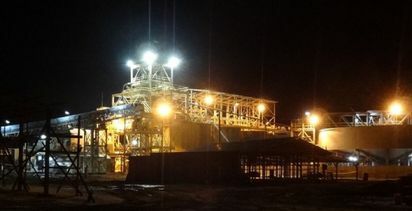 TROY Resources was the biggest mining mover in early trade after reporting impressive first-pass hits from its newly acquired Ohio Creek prospect near the Karouni mine in Guyana. 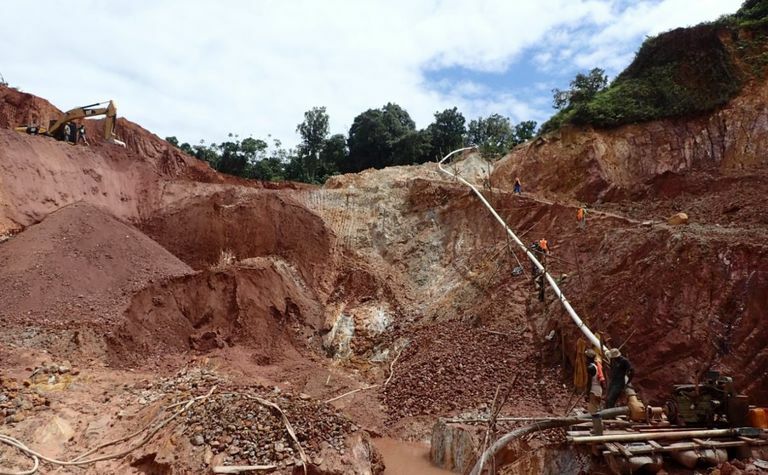 The first reverse circulation drilling program returned 16m at 10.07 grams per tonne gold from 2m, including 1m at 93.78gpt gold; 1m at 23.34gpt gold from 37m; and 9m at 40.52gpt gold from 89m, including 6m at 60.1gpt gold. 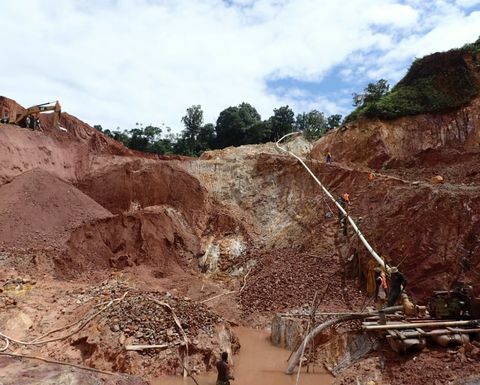 The company has drilled 23 holes out of a planned 47, with assays received for 21. Troy managing director Ken Nilsson said he could not have envisaged a more promising start to work at Ohio Creek. "To have identified so early in the campaign so much mineralisation augurs well for our future endeavours at this location," he said. "Moreover, these results open up many kilometres of highly prospective untested strike in this general area. "I very much look forward to reporting further assay results as they are received. 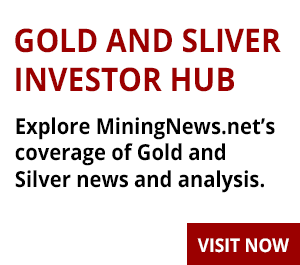 "In Ohio Creek, as well as our other highly ranked exploration targets such as Gem Creek, Goldstar, Upper Itaki and Kaburi Hills, I believe Troy shareholders have much to be excited about." Troy has liked the look of Ohio Creek for several years, but the chance to acquire it only arose in September. 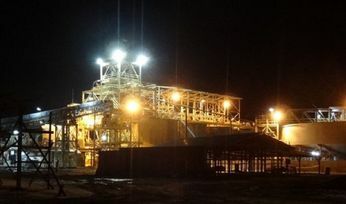 Consideration for the acquisition was half-yearly payments of US$50,000 until commercial production begins, and a sliding scale royalty on production. Ohio Creek is just 10km northeast of Troy's operating Karouni mill. Karouni produced 18,991 ounces of gold in the September quarter at all-in sustaining costs of $825 an ounce. Shares in Troy jumped 31% to A13c, the highest level since mid-August.